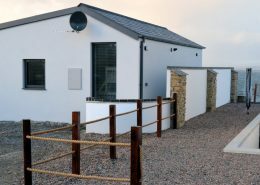 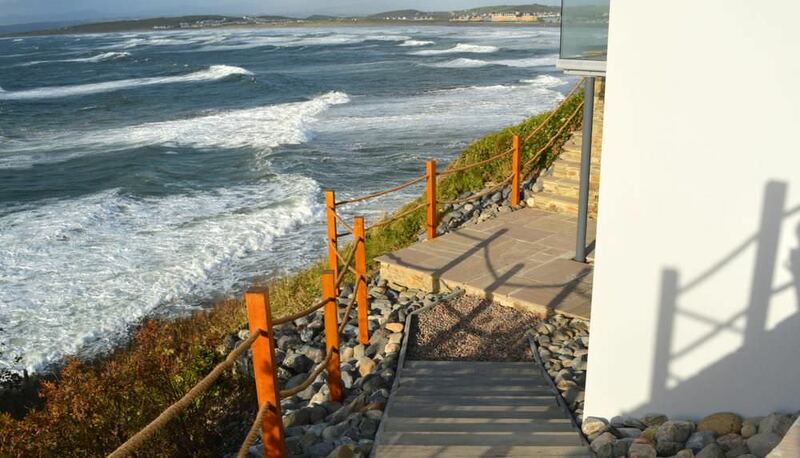 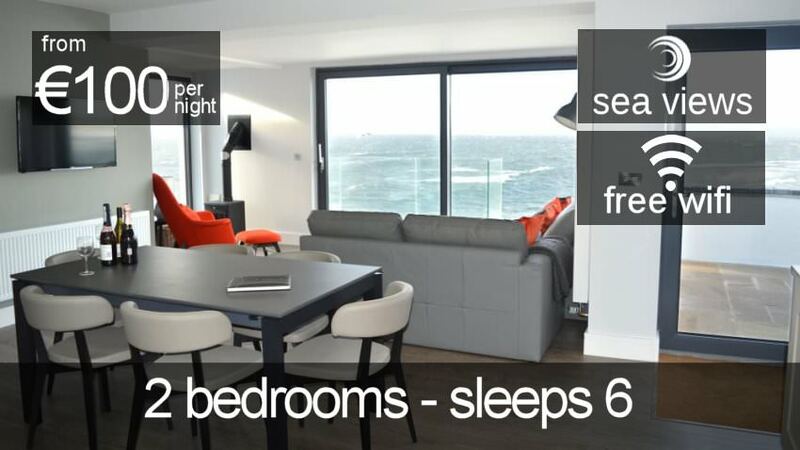 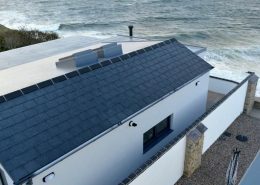 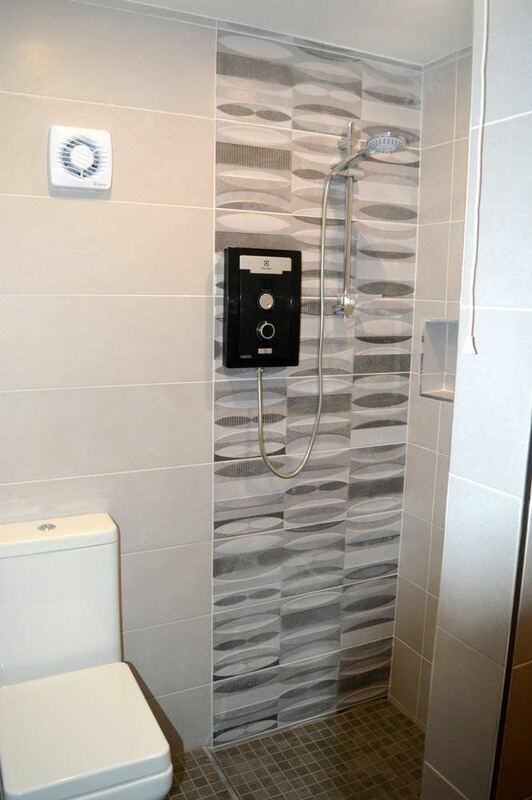 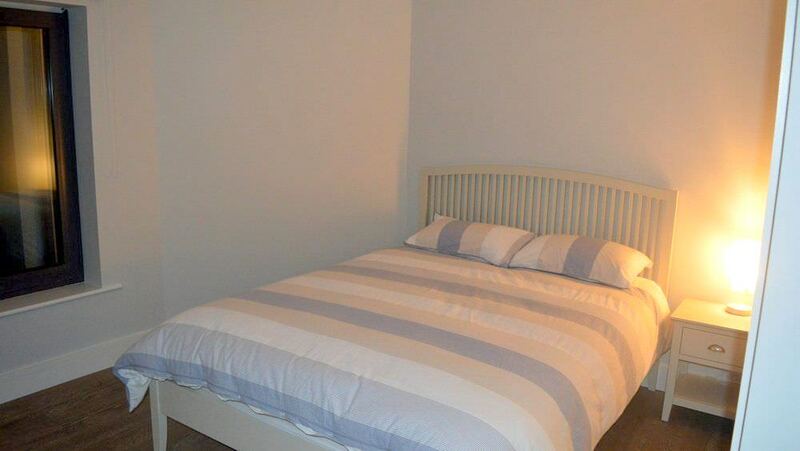 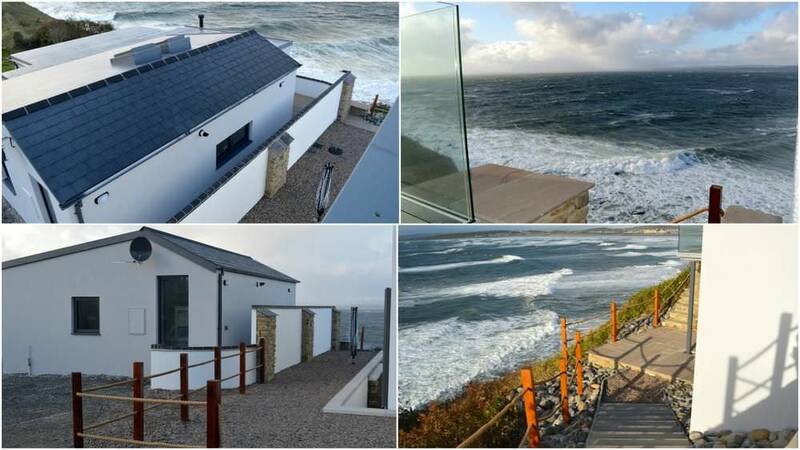 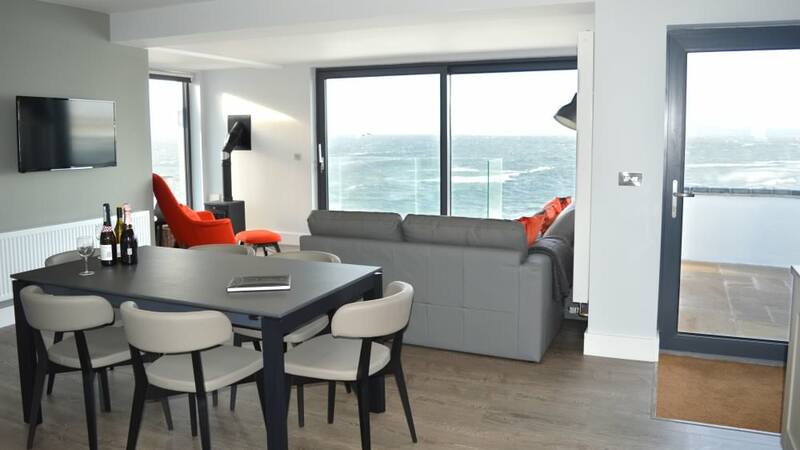 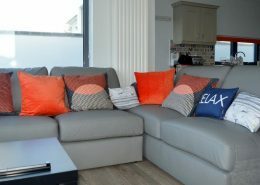 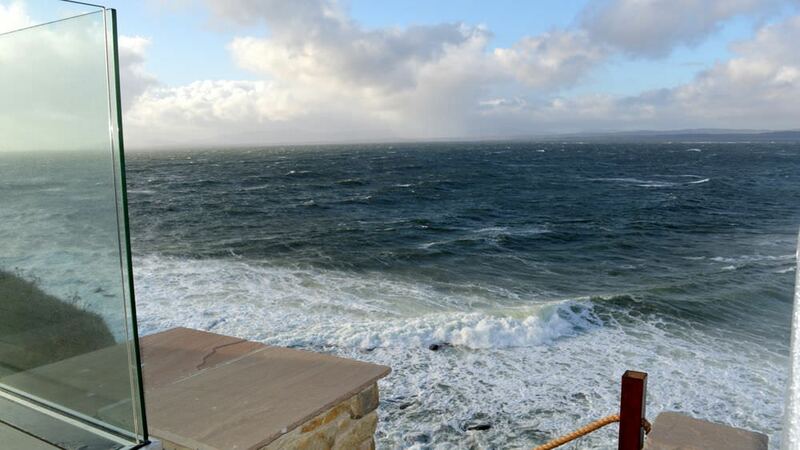 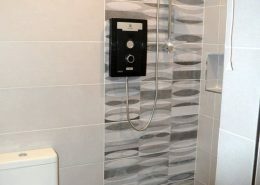 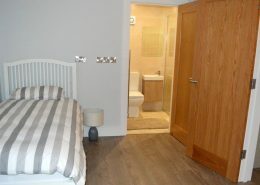 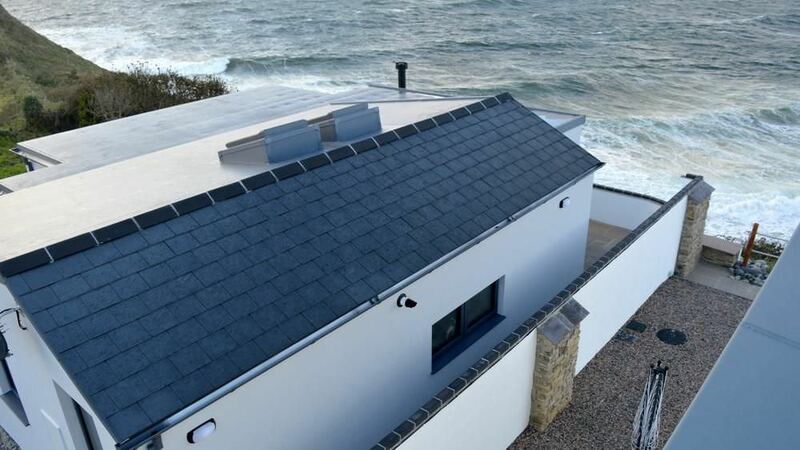 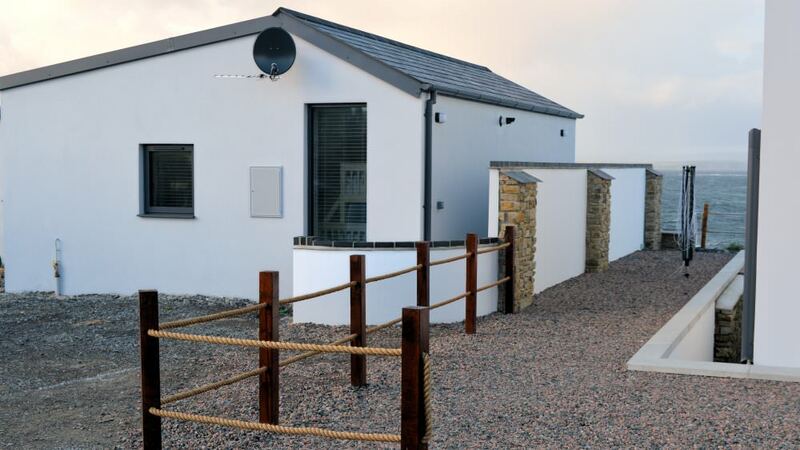 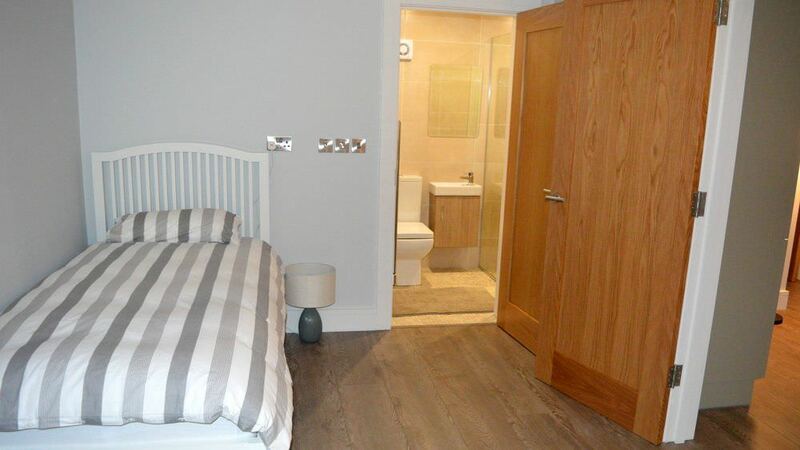 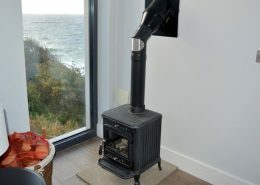 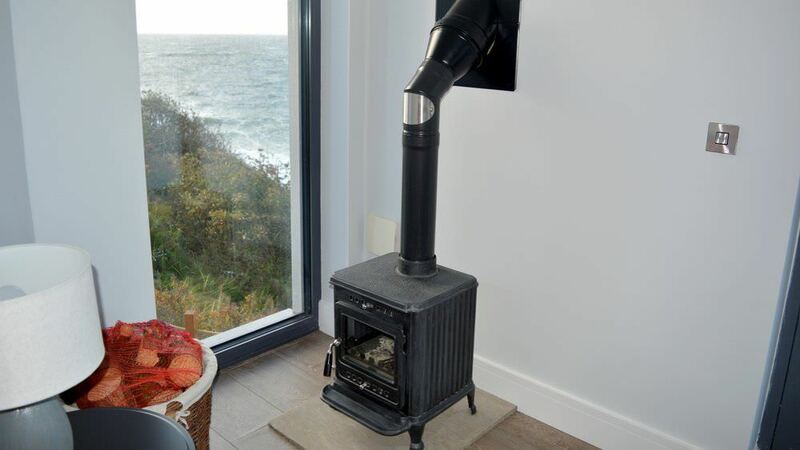 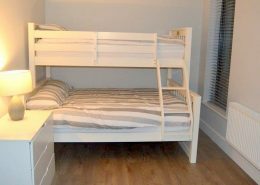 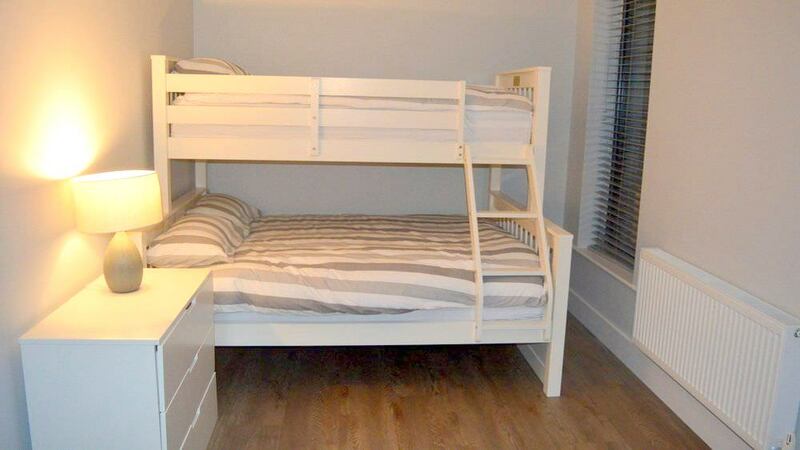 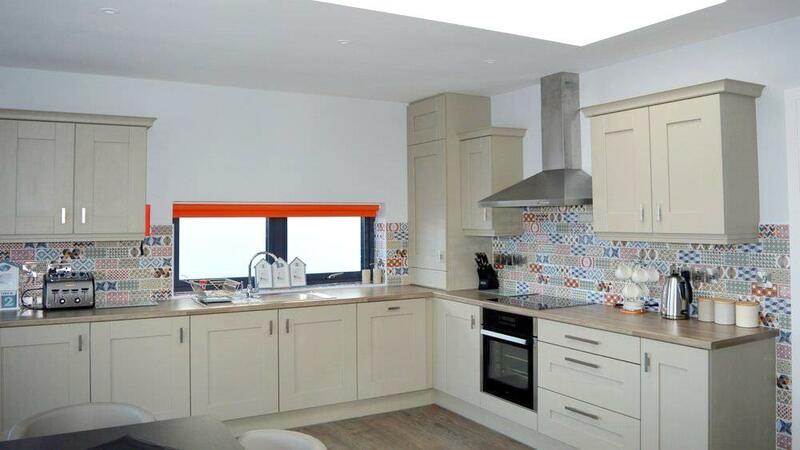 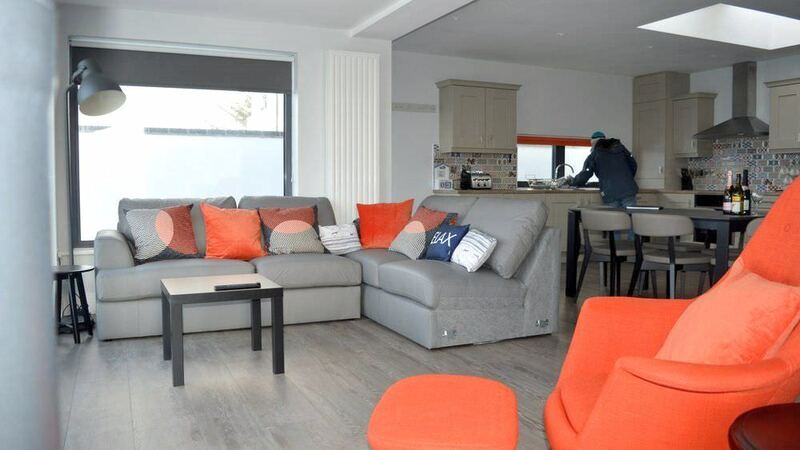 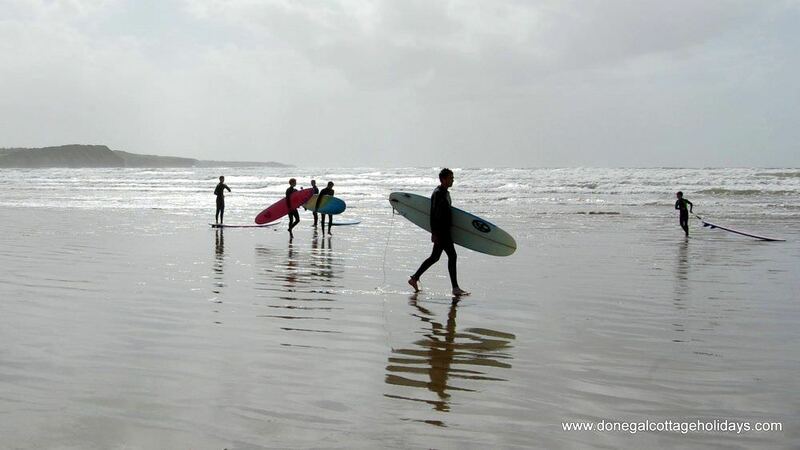 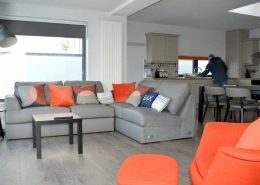 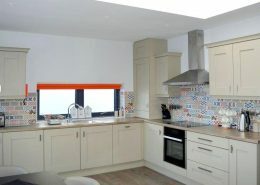 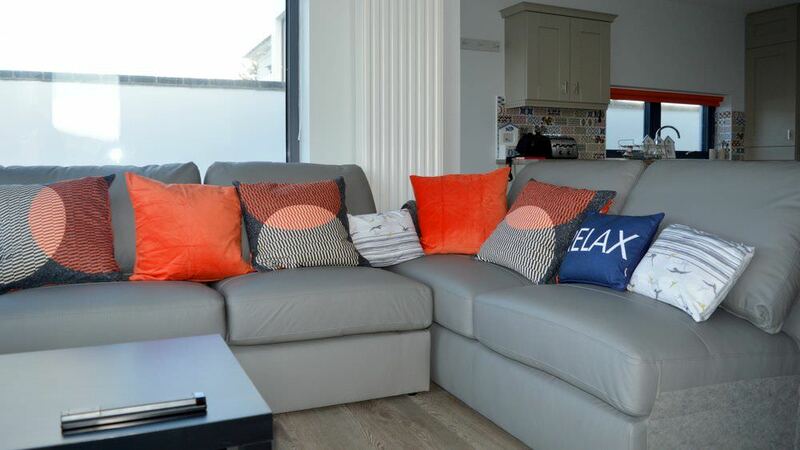 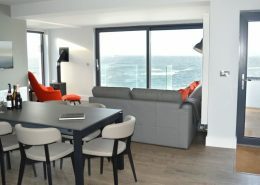 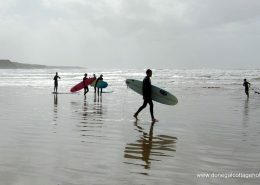 Cliff Lodge is located in the popular beach and surfing community of Rossnowlagh, Co. Donegal. 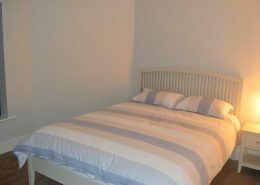 All the local amenities are within walking distance with a quiet creek and beach being a very short distance away. 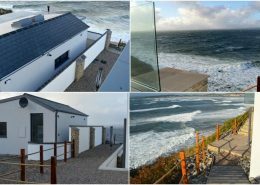 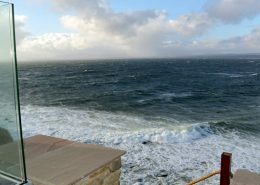 The area forms part of the dramatic “Wild Atlantic Way” scenic driving route which weaves along the whole western coast of Ireland. 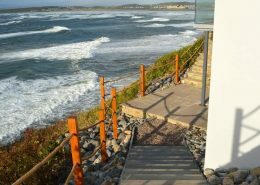 How was your stay at Cliff Lodge?